The distance to a property line. The distance to the centre line of a street, lane or public thoroughfare. The distance to an imaginary line drawn between buildings on the same or separate lots. This is an agreement registered on title. 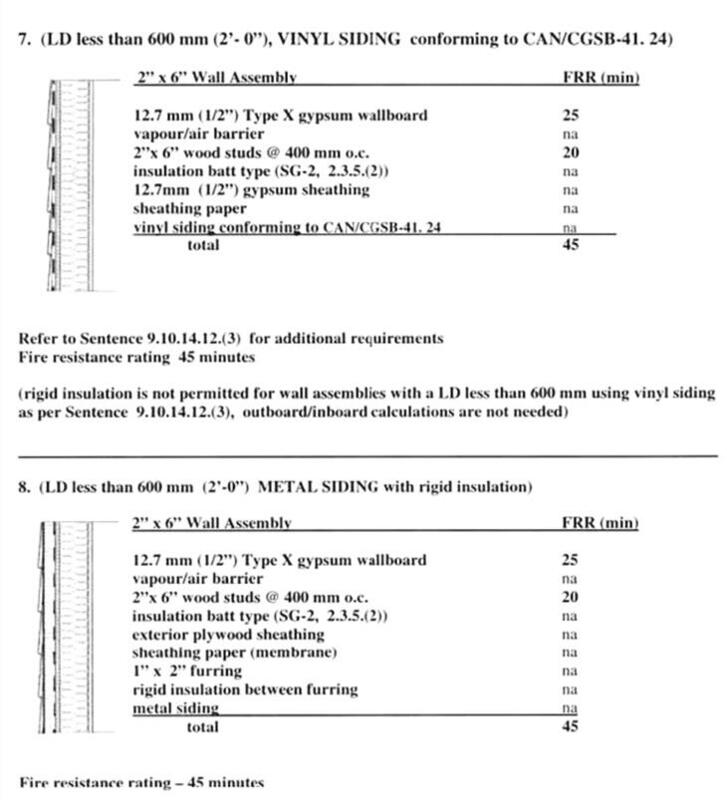 Using the diagram below one can determine the maximum amount of unprotected openings, the construction requirements for wall assemblies and the construction requirements for wall claddings. Analyse the following building with respect to the construction requirements of an ‘Exposing Building Face. Consider the building diagram showing above and calculate the requirements for the exposing building face that is closest to the property line.